This Halloween, don&apos;t spend ages scrolling through Netflix looking for something spooky to watch before you give up and see the same old show for the 100th time. Instead, simply scroll down to your zodiac sign below to discover the haunting show or movie that&apos;s just right for you. Aries are brave, daring souls, so it only makes sense that this Halloween they should sit down to watch a thrilling slasher. In Scream, a girl named Emma finds herself the target of a terrifying serial killer, putting everyone she cares about at risk. As her friends get to the bottom of the murders, they also discover that their town has a haunting secret—and that this isn&apos;t the first time a killer has stalked its streets. Two seasons of the show are currently on Netflix, so you can keep the chills coming. Taurus knows the importance of aesthetic better than any other zodiac sign, which is why they&apos;ll fall head over heels for The Curious Creations of Christine McConnell. It follows Christine McConnell, a real-life artist and baker whose spooky yet delectable treats made her an Instagram superstar. 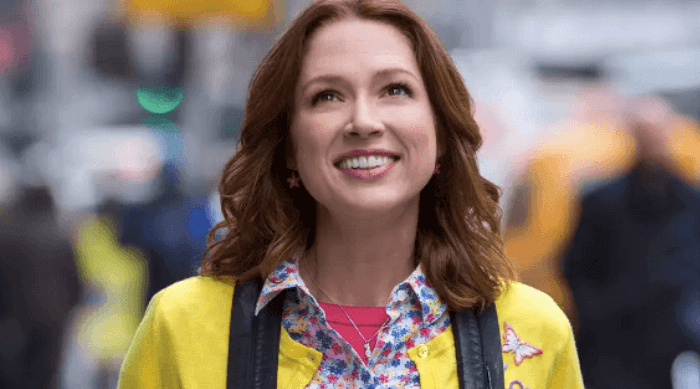 In the show, she plays herself and continues making incredible baked goods—with a little help from the bizarre monsters she lives with. You&apos;re going to wind up loving the show so much you&apos;ll probably want to follow her on Instagram, too. 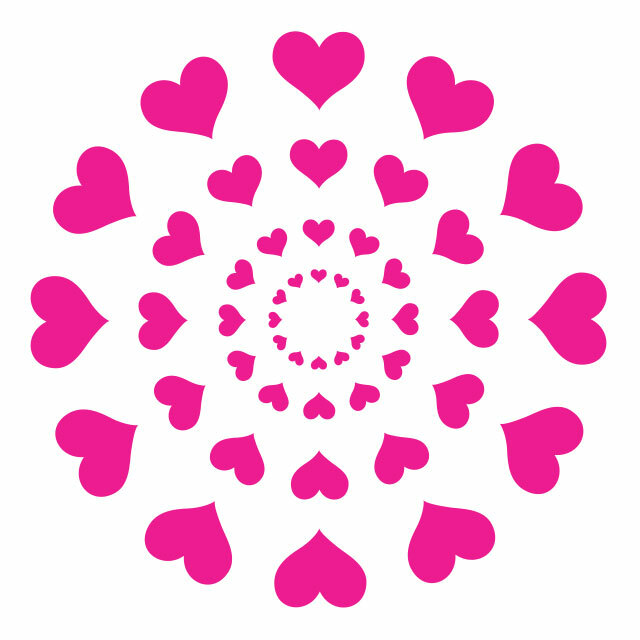 Gemini is a social sign, and their lives are driven by their friendships and interactions with those closest to them. 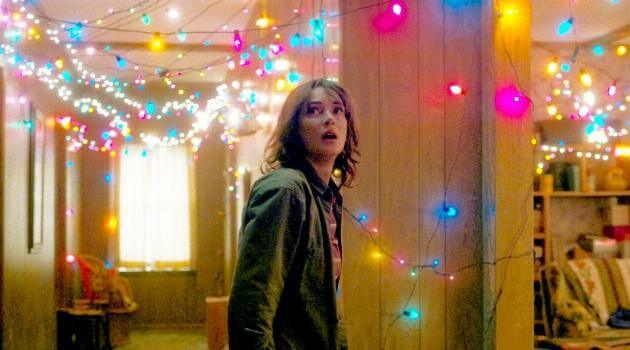 Stranger Things may be super scary, but it&apos;s also full of heart and its stories revolve around the importance of loyalty and friendship. If you haven&apos;t seen it yet, put it on your watchlist immediately. 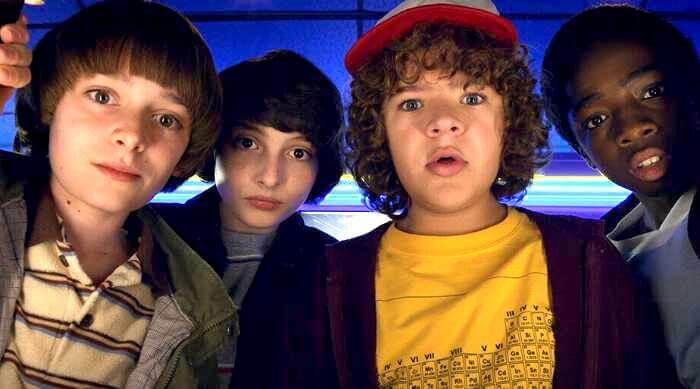 You&apos;ll quickly fall in love with Mike, Will, Lucas, Dustin and Eleven—but you&apos;ll enjoy it even more if you watch with your best pals. Cancer is an emotionally intuitive sign, and for Halloween, sometimes they want to really feel something instead of being scared witless. 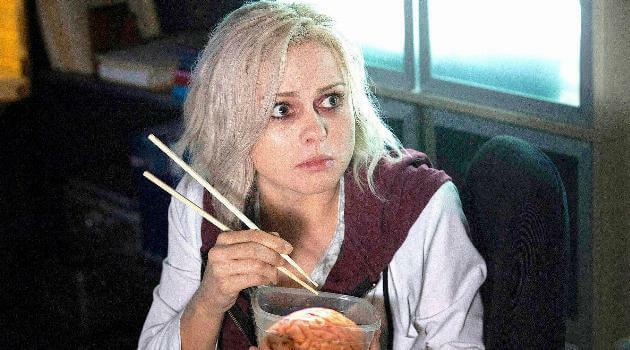 iZombie may not be the first show that comes to mind, but it&apos;s actually your perfect fit. The show tells the story of Liv, whose life changes when she becomes a zombie. She&apos;s still herself—but only as long as she occasionally snacks on brains to avoid becoming totally mindless. To do that, she takes on a job at a morgue, discovering that eating brains temporarily gives her the personalities, abilities and memories of the deceased—which can come in very handy for finding out how they died in the first place. Leo gravitates toward drama and big personalities, making The Vampire Diaries their perfect Halloween show. The series is all about a girl named Elena who falls in love with a vampire named Stefan. Stefan&apos;s older brother, Damon, doesn&apos;t approve, and is more concerned with freeing the vampire Katherine—who happens to look identical to Elena. Throughout multiple love triangles and an ever-changing series of supernatural threats, the intensity never lets up, keeping your spectacle-loving heart satisfied. Plus, it has eight seasons, which will keep you busy for a while. Methodical, kind Virgo isn&apos;t looking to be totally terrified on Halloween. The Good Witch series offers up a little bit of magic, without the scares. It follows Cassie, a woman with a tricky past, who traveled the world until she inherited a supposedly haunted house and decided to settle down there. Cassie quickly makes a name for herself as someone with incredible abilities and a desire to help people, though people think she just might be a witch. Viewers never find out whether she is one or not. And while you tend to be pretty practical and even-headed, even you can be a bit superstitious sometimes. Having a little belief in magic never hurt anyone. Libra is a friendly sign of balance who makes judgments on character, rather than appearances, so they&apos;ll love Little Monsters. 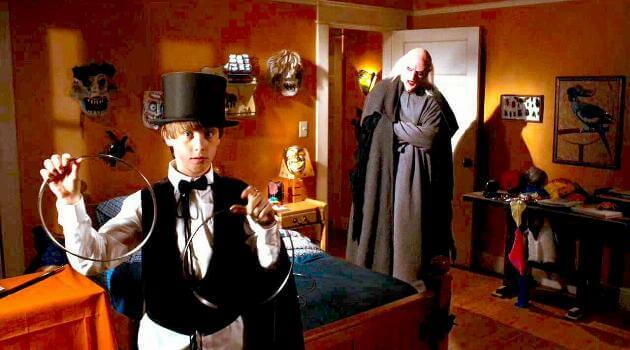 In the film, a boy named Brian discovers that there&apos;s a monster named Maurice in his little brother&apos;s room. He&apos;s scared at first, but once they get to know each other, they find out they have everything in common and quickly become best friends. Maurice introduces Brian to the monster world that exists under kids&apos; beds, but soon discovers that their adventures together may be transforming him into a monster as well. 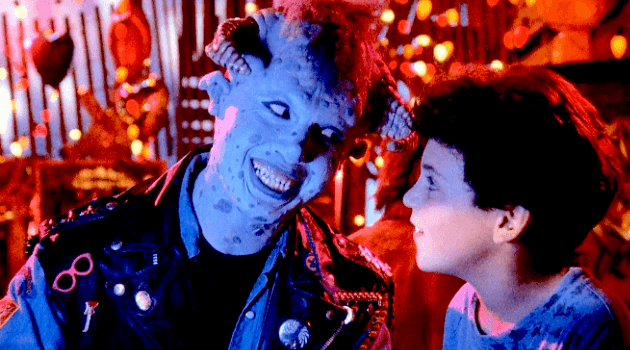 If there&apos;s any sign that&apos;s looking to be totally terrified on Halloween, it&apos;s Scorpio. 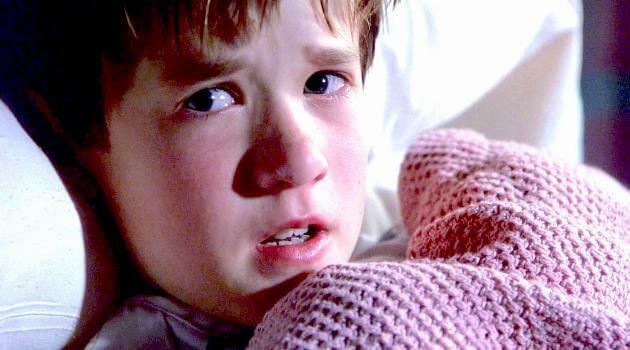 You lean into the spooky and supernatural, so scary movies like The Sixth Sense have your name all over them. It tells the story of Malcolm, a child psychologist, and his latest patient, Cole, who can see dead people. If you somehow haven&apos;t been spoiled to the movie&apos;s famous twist ending, you&apos;re in for a real treat. Sagittarius&apos; adventurous spirit will make them eager to see something epic and whimsical this Halloween. 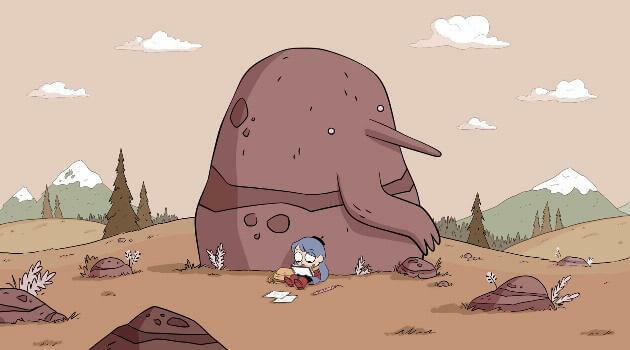 Hilda is just that show. Based on the Eisner Award-winning graphic novel of the same name, it follows the titular character as she and her mom must move from their whimsical life in the wild to a city called Trolberg. She doesn&apos;t want to relocate but quickly learns that there may be as many magical and strange creatures to befriend there as ever. It&apos;s got a bit of mystery and a lot of danger, and is sometimes frightening, but always inspiring. Capricorns can be pretty traditional and a bit set in their ways, so it makes sense that they&apos;d turn again and again to a classic series like Scooby-Doo. 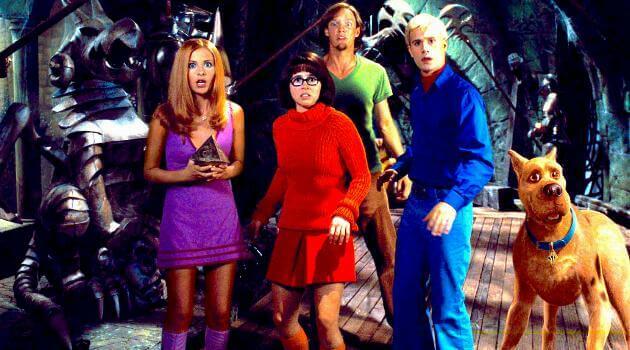 The film sees the Scooby gang begrudgingly reuniting after some much-needed time apart in order to investigate a mystery plaguing a resort called Spooky Island. 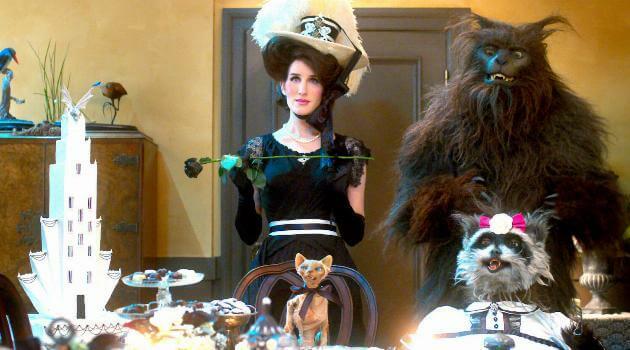 The movie takes familiar characters but turns their traits on their heads. 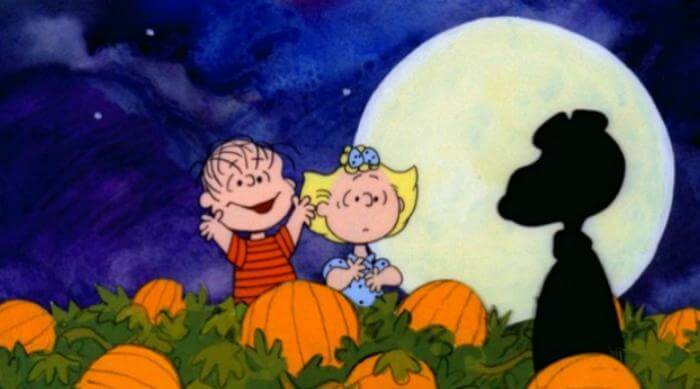 You can always form your own tradition of watching it every Halloween. Aquarius is an open-minded sign, making them more likely to believe in the supernatural than most. Chances are you&apos;ve had your own experience with ghosts, so you may relate to Mostly Ghostly. It follows Max, who discovers his incredible ability to see ghosts when he meets Nicky and Tara—two ghostly siblings who live in his house. They agree to help him out if he, in turn, helps them uncover who killed their parents. The film just might prepare you for your own supernatural experience. Dreamy Pisces requires a Halloween story that will inspire their creative minds, like Coraline. 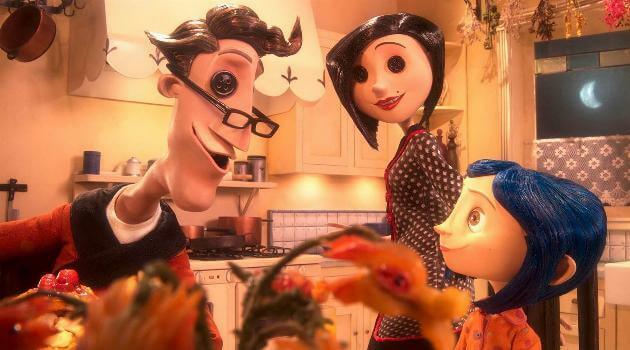 After moving into a new home on the other side of the country, Coraline discovers a secret door that takes her to into an alternate version of the house. There, her "Other Mother" and "Other Father" are the fun, mindful parents she always wished she had—though she&apos;s disturbed by their giant button eyes. When the Other Mother says Coraline can stay in this magical place if she agrees to sew buttons over her own eyes, Coraline starts to catch wind that it may really be too good to be true. Now that you have your holiday watching in order, click HERE to discover the one thing you must do this Halloween, based on your zodiac sign.